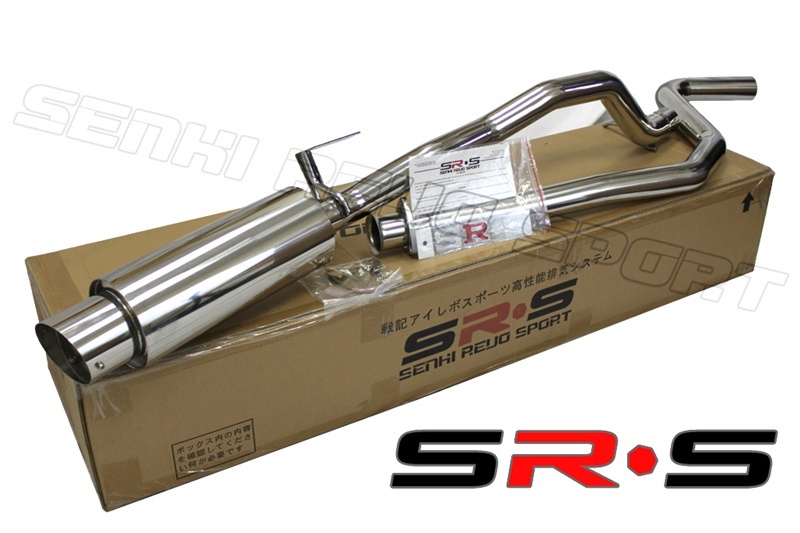 SR*S catback exhausts are made with T-304 stainless steel, CNC machine flanges and mandrel bent, with a polish finish for the best possible looks and performance. All of our exhaust systems are guaranteed to have a deep tone, smooth, throaty clean sound. SR*S single exhausts models are 2.5 inch piping and a 4.5 inch tip for most models. There is no welding required, and we guarantee good fitment with direct bolt-on and easy installation.